Artificial intelligence engine for identity proofing and security applications. 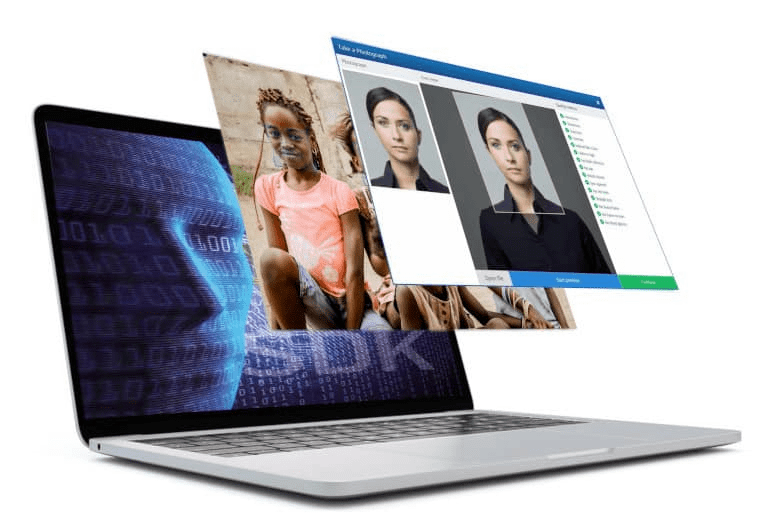 As a biometric technology provider, we offer a super-fast and leading performance facial recognition engine that is suitable for a large range of applications such as public security and access control. Because designing a face recognition system is not just a matter of technology, we help organizations worldwide to build their own solution from the ground up. 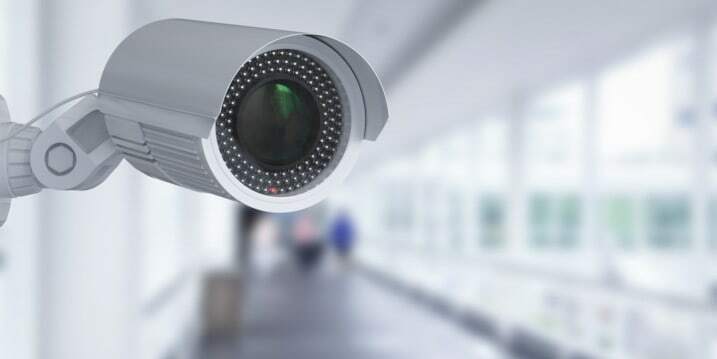 Identify security threats with real-time facial recognition. 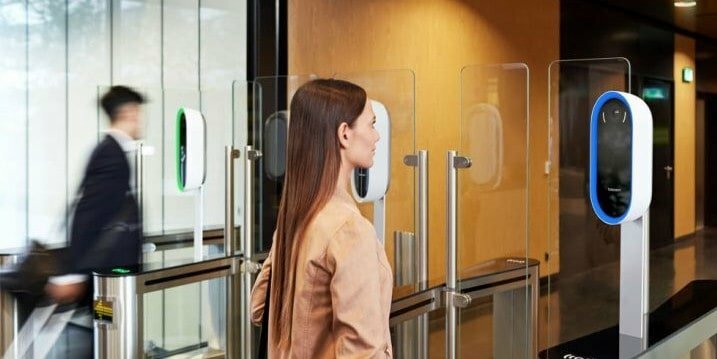 Allow smart, secure and seamless access control. 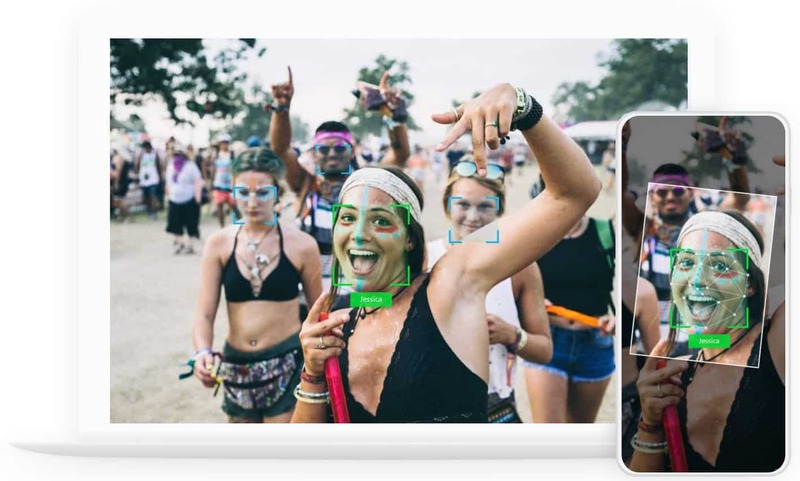 Embed face recognition on mobile applications. 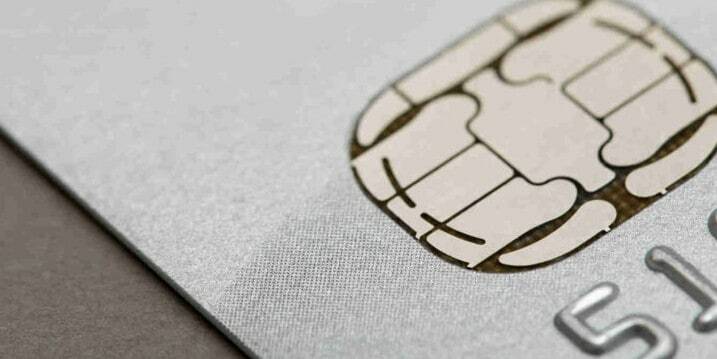 Enhance security by matching faces in a smart card. 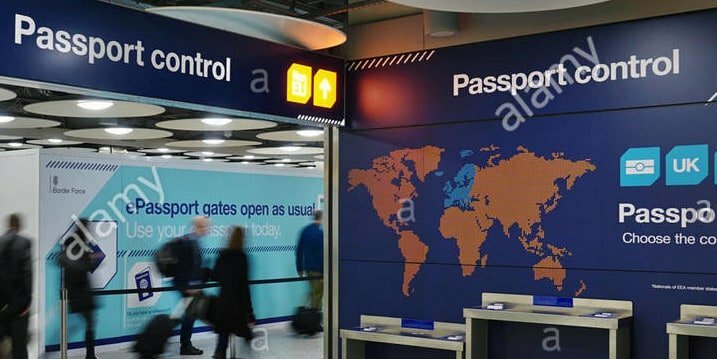 Speed up border control with automatic facial recognition. Large-scale biometric identification and deduplication. 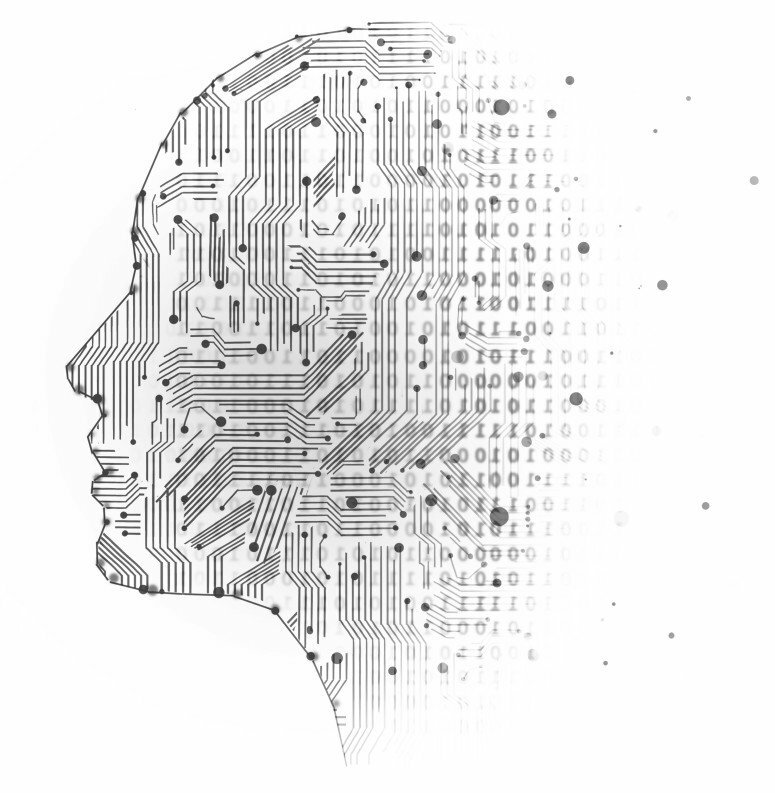 With many years of research in computer vision and artificial intelligence, our experts have designed a unique algorithm that reproduces the visual recognition abilities of the human brain. Thanks to the power of deep learning techniques trained on millions of faces, our technology outperforms humans by recognizing faces in a crowd even under difficult scenes with poor lighting situations. Our technology outperforms human performance enabling unconstrained/non-voluntary real-time detection and recognition of faces in a crowd. We can help you to build the best biometric identification solutions and bring them to millions of people. More than just a technology provider, we support our customers in the development of their solutions. Thanks to our experience and a highly qualified engineering team we can provide expertise to carry out your project whatever its complexity, from the development of a mobile application to the implementation of a server-based architecture for large-scale recognition systems. We work with government organizations or large companies as well as start-ups but always with this same desire to achieve the highest level of customer satisfaction. 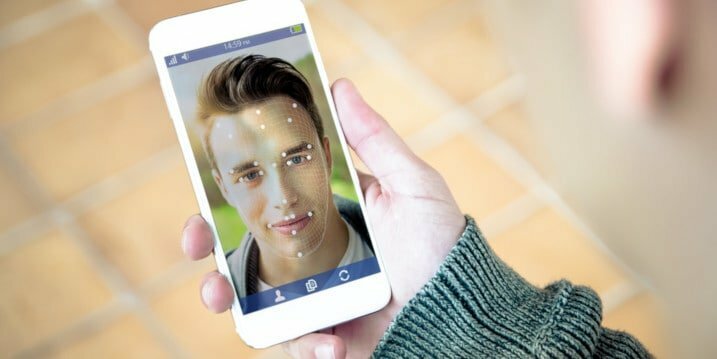 Currently, facial recognition is the most popular biometric technology on the market. It combines high accuracy for people identification and high speed of operation. 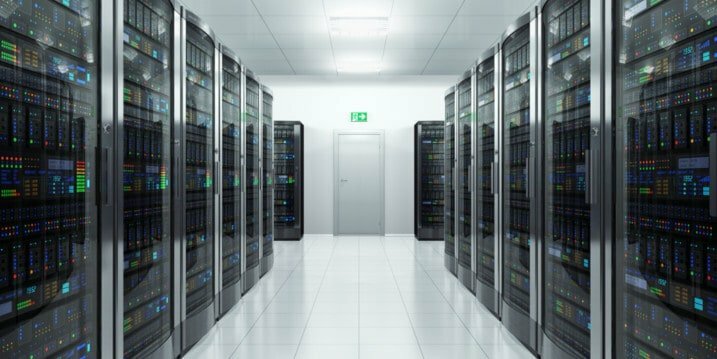 Its simplicity of implementation allows a fast and large scale deployment while limiting costs. Works with images and video. Small facial templates (264 bytes).